Digital transformation has become the new battle cry in the business world and has shifted from a competitive advantage to a competitive necessity, especially in financial services. 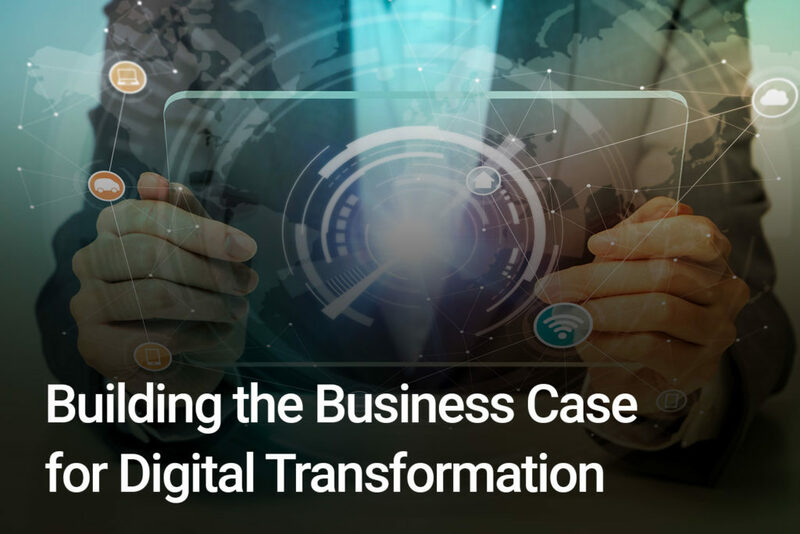 In this session, Jim Lundy, CEO of Aragon Research, and Stephen Bisbee, president and CEO of eOriginal discuss how to build a business case to initiate digital transaction management. 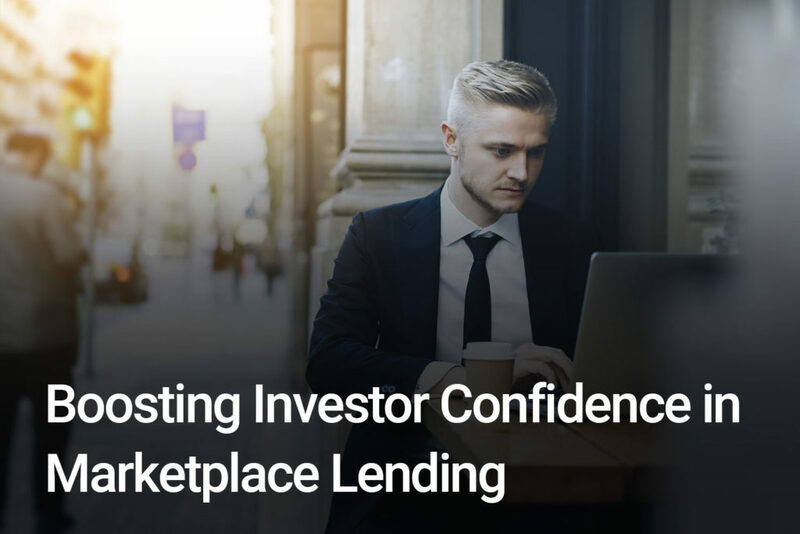 In the our recent webinar, viewers will get to hear from Jon Barlow, founder of Eaglewood Capital Management, and Meg O’Connor Zwick, Millennium Trust’s SVP of Alternative Custody Services, discuss how investors can navigate the marketplace lending space, and help to restore their confidence in this uncharted digital lending industry. An increasing number of vehicle lenders and dealers are discovering the benefits of shifting to a digital contracting process. J.D. Byrider integrated eOriginal’s digital transaction management platform to transform their loan processes, improve customer experience and enable post-signature asset management, including digital transfer of assets on to the secondary market for securitization or collateralization. Watch and listen as J.D. 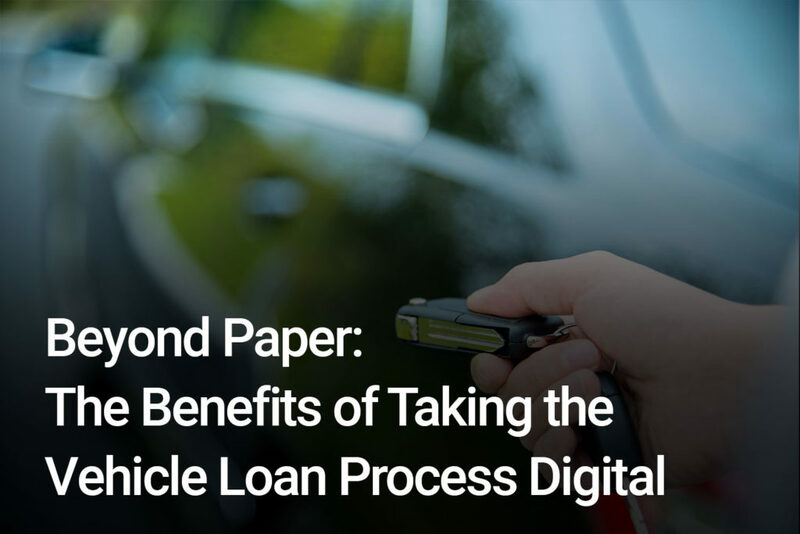 Byrider's Mike Onda discusses their use case and hear eOriginal's digital vehicle loan specialist as they provide you a with a road map to help your organization take the next step in digitizing the auto-loan process. 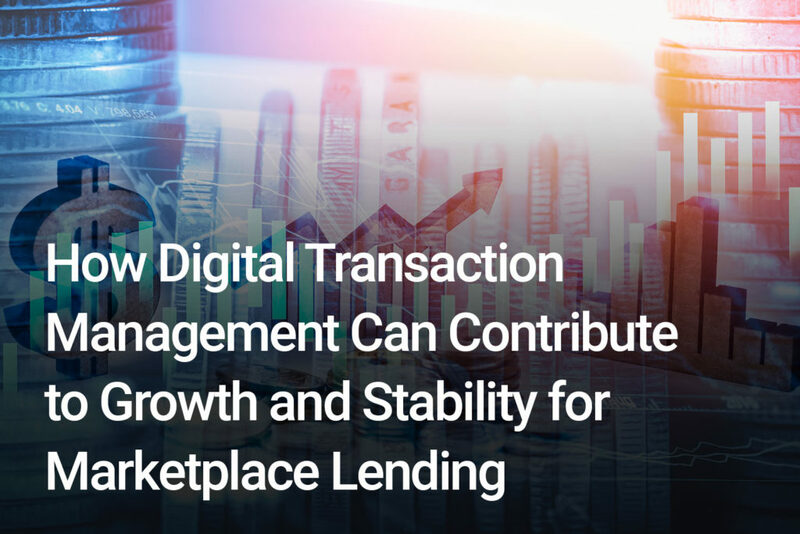 The digital world has enabled borrowers to connect directly with investors in online, easy-to-use platforms. However, we are still early days, and the loan origination and transfer of asset ownership practices will face increased regulatory scrutiny in the future due to risk – both perceived and actual. View our webinar to hear from leading experts on the importance of mitigating risk in the marketplace industry by adopting a fully digital, end-to-end loan asset management process, from eSignature all the way through to vaulting, transaction services and transferable record services during the assets’ post-signature life. 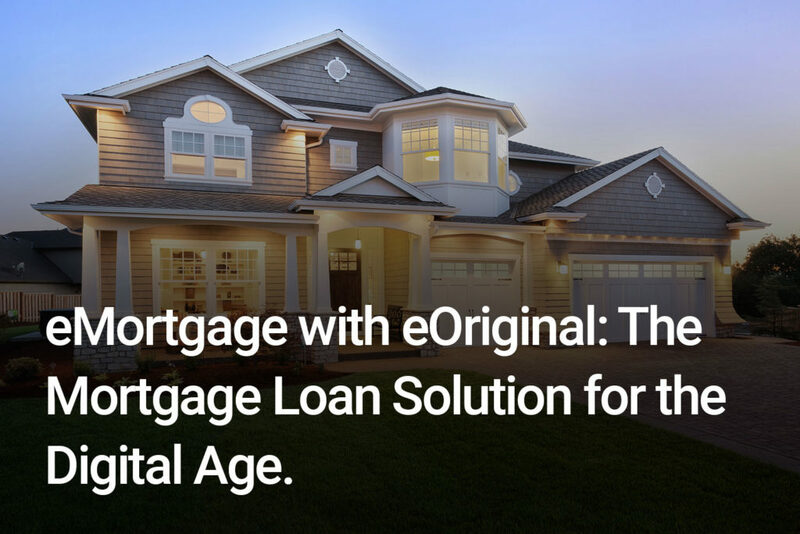 eMortgage with eOriginal: The Mortgage Loan Solution for the Digital Age. Working with several integration partners, eOriginal has developed a fully electronic mortgage platform that addresses the gaps that have long hampered broader adoption of digital mortgage platforms. In our exclusive on demand webinar we invite you to listen as we discuss eMortgage in the digital era including why the adoption barriers are breaking down, the impact of marketplace lenders and how our partners integrate with us to provide the most compliant, robust eMortgage solution available today. Datalytics™ is a real-time compliance and analytics solution that accesses asset-level data from diverse documents and systems – providing an unprecedented level of insight and due diligence while saving time, reducing risk and decreasing costs. Our unique analytics solution will demonstrate to auditors and regulators that your organization has a full chain of custody of origination data and documents. 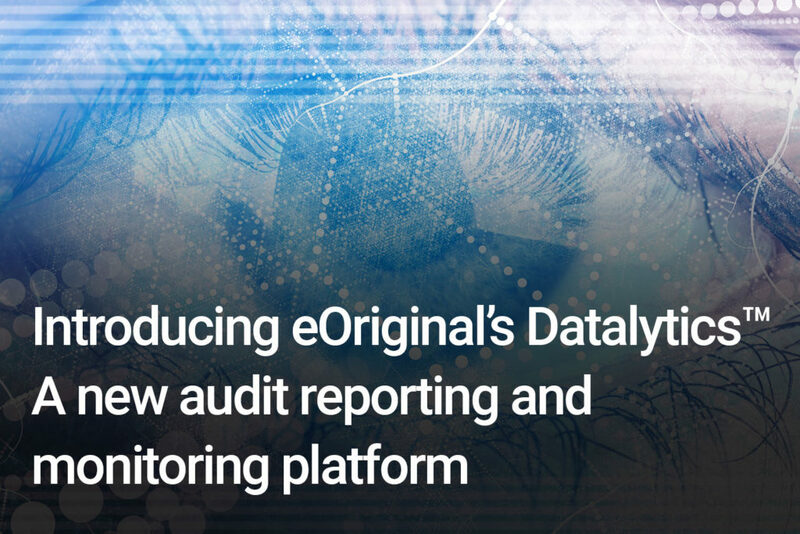 With Datalytics, eOriginal customers have complete visibility into their asset-level data through user configurable dashboards that can generate audit and operating reports. 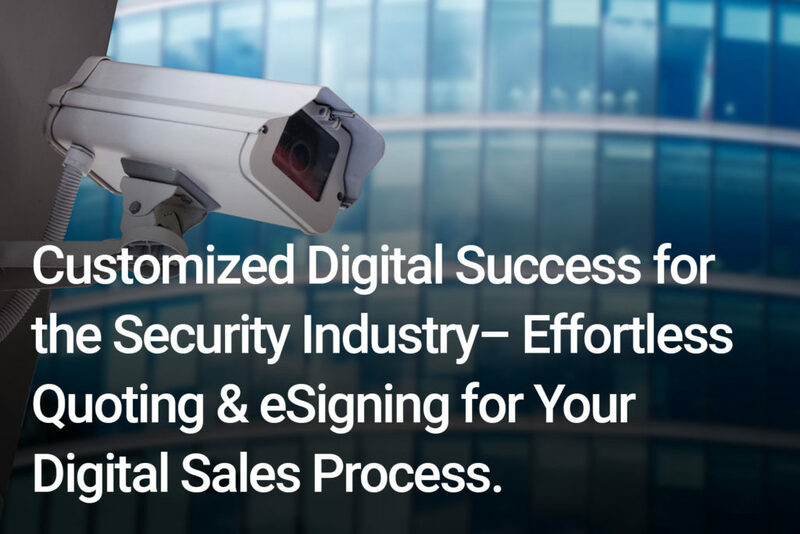 Customized Digital Success for the Security Industry– Effortless Quoting & eSigning for Your Digital Sales Process. It's 2017, yet organizations in the security alarm industry are still using pen and ink to close sales! If you play an active business role in the security sector, then you know that a digital sales process would be a profitable next phase for this industry. 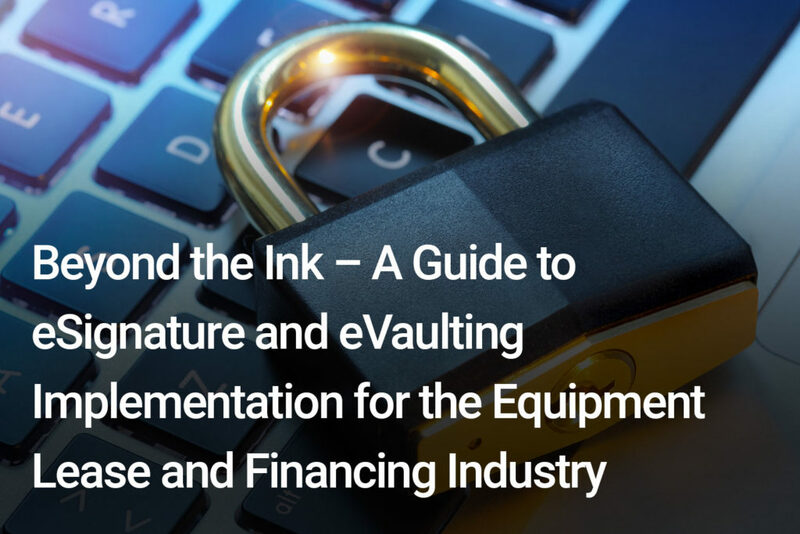 Watch our webinar, and learn how to successfully implement a 100% digital quoting solution that not only integrates eSignature, but also creates enforceable digital contracts that are accepted by third parties and can secure optimal financing for electronic contracts. 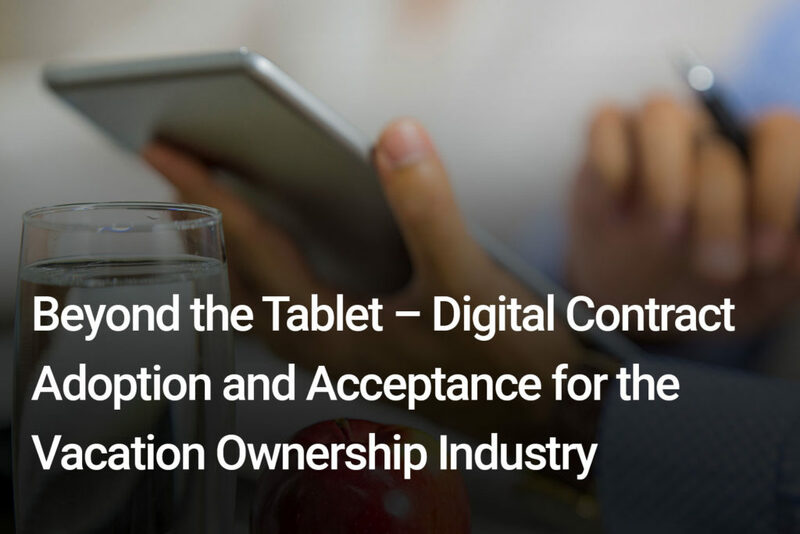 A rapidly, growing number of businesses in the equipment lease and financing industry are discovering the benefits and challenges of implementing a 100% digital contracting process. Often an organizational shift like this does not come with an instruction manual. Watch this webinar and hear from the industry experts at eOriginal, Moritt Hock & Hamroff and Maxim Commercial Capital as they provide a road map for the eSignature process, how to gain acceptance from third parties, detailed eVaulting best practices and a real use case scenario of an end-to-end digital process. The webinar will be geared toward helping you choose the right solution and achieving digital success. Servicers, developers, lenders, custodians and lawyers in the vacation ownership sector know that digital transformations are the profitable next phase for the industry. There are numerous benefits to digitizing the sales and post-contract processes. A paperless sales process is just the beginning of a seamless, fully digital solution. Attendees of this exclusive webinar learned how the digital contract process is being accepted by lenders, how to create an enforceable electronic contract and how to secure optimal financing for electronic contracts. Embracing electronic transactions can be a daunting task if you are not familiar with the legal and compliance requirements of doing business digitally. 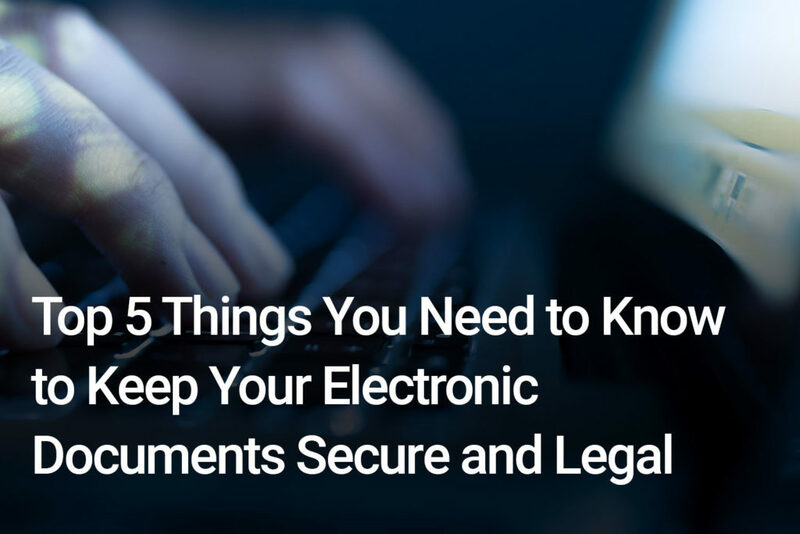 View our exclusive webinar and learn critical high-level legalities around eSignature and electronic transfer requirements from eOriginal and DocuSign. eOriginal is all about making your life easier. Our videos are crafted to provide a clear, thorough and useful understanding of what it takes to protect your most valuable assets. Find out why eOriginal is the true end to end solution for secure, legal and defendable electronic transaction management. eOriginal, DocuSign, and Informa Software recently joined forces to deliver a seamless end-to-end Digital Transaction Management (DTM) solution for Westgate Resorts. View our video now and learn how an end-to-end DTM solution will enhance business operations across the vacation ownership industry. eOriginal’s eAsset® Management Solutions address business challenges facing organizations and their customers who need to do more than securely store their electronic assets post-signature. View our video now and learn how eOriginal’s services will enhance business operations across the entire enterprise.